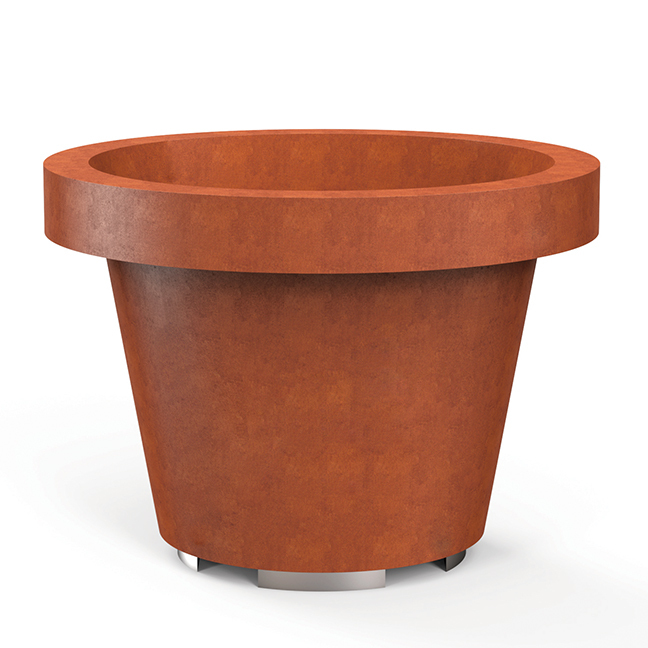 The Size Planter is an open barrel steel planter which is available in three sizes. 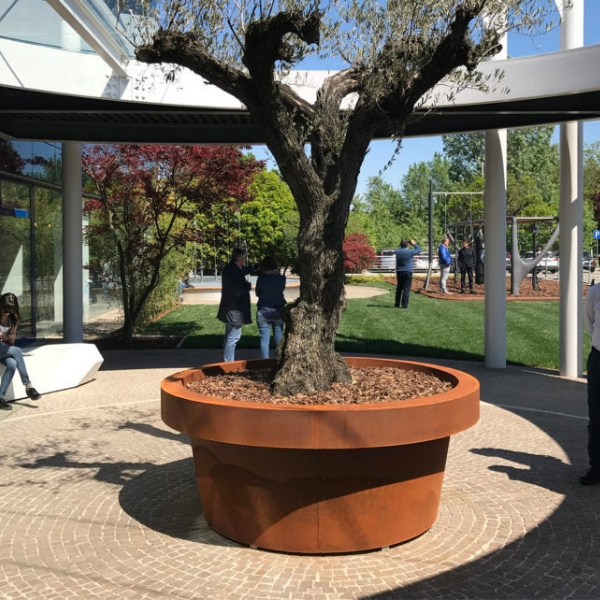 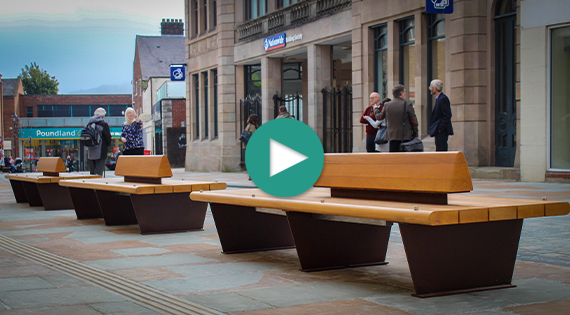 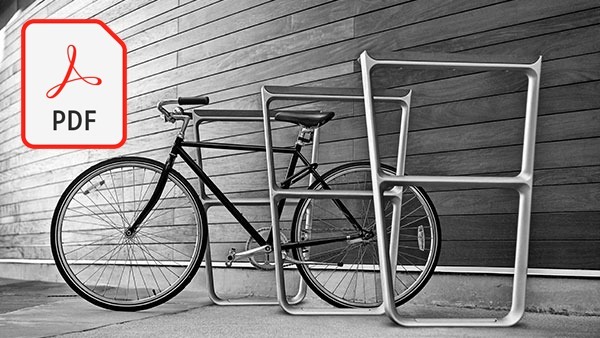 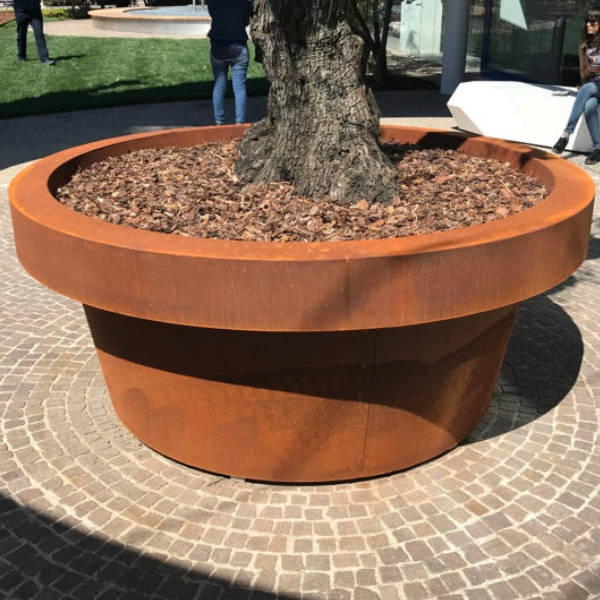 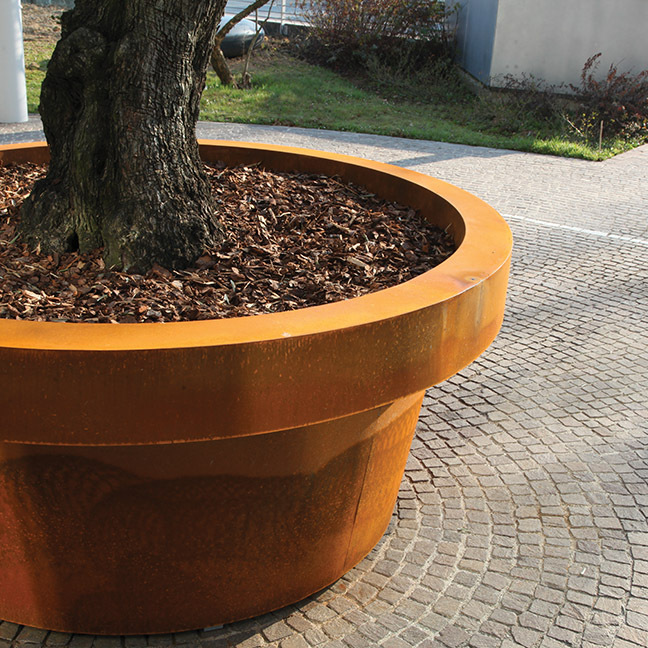 The planter is made of Corten steel sheet and equipped with a free standing base to move it around. 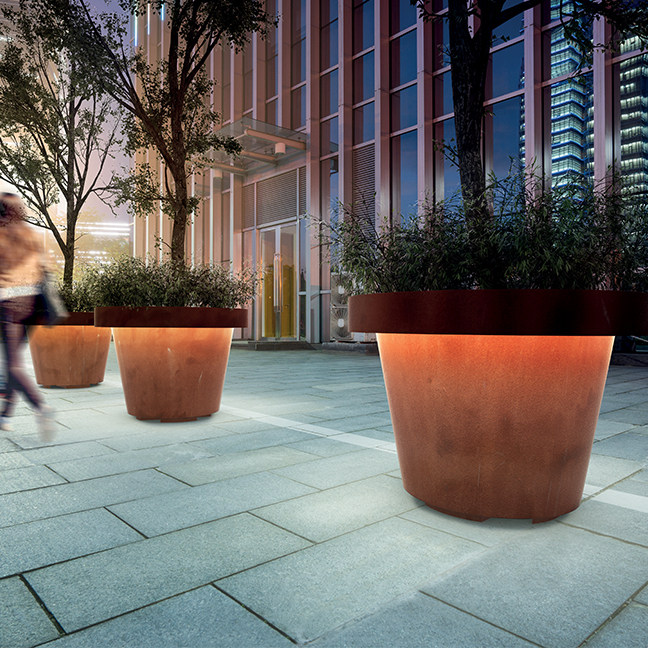 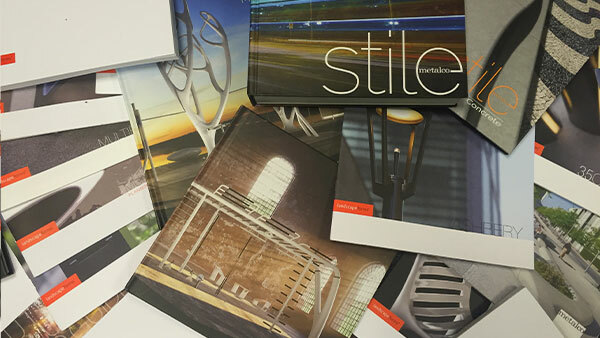 Arranged for LED lighting (upon request with an extra charge).